Quick, what’s something that Microsoft brought to its press conference that both EA and Bethesda severally lacked? Well, how about actual live gameplay footage? The CG cutscenes were certainly not entirely forgotten, but Microsoft brought to the stage actual demonstrations of their games with genuine human beings playing them. Get out of town!? You can sell a game based on what the actual game looks like?! Who would have thought? 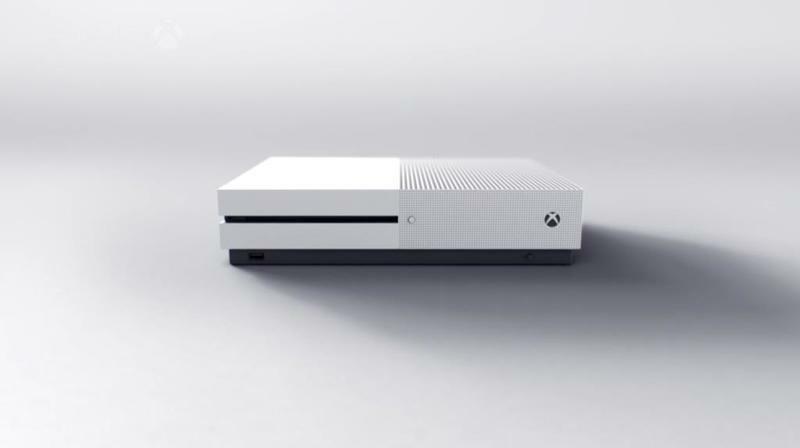 It was another really solid year for Microsoft, and it started off by confirming a new slim version of its Xbox One console. I still don’t yet own the Xbox One, so if I am ever looking to climb aboard, I guess that will be the model in my sights. 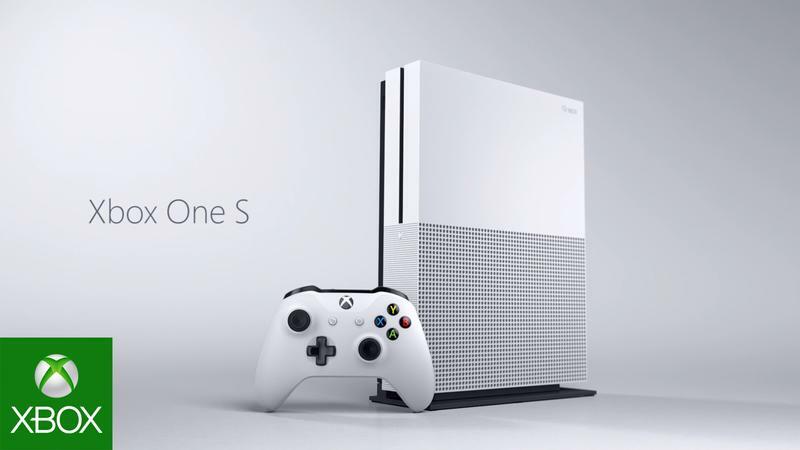 The new console costs $299, but it is 40 percent smaller and can stand vertically! And would I be scolded in the comments section if I admitted one of my highlights of the whole show was the customizable controllers? Oh man, yes please! I want one of those so desperately! 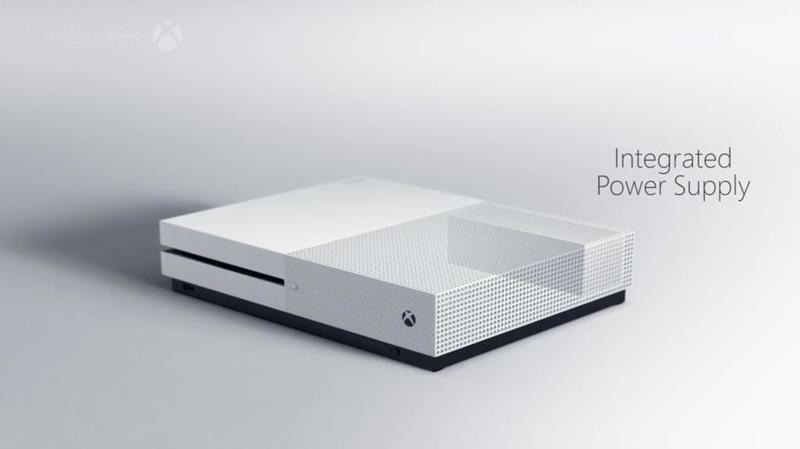 Microsoft also succeeded in selling its ability to connect your Xbox One account to Windows 10, and it just all around made its hardware line-up really attractive to the gamers of today, those that demand instant access to their goods no matter where they are or what device they are using. But what about the games? The most important part of any gaming convention. Did Xbox bring the goods to compete with Sony’s library this year? Well, for the most part, yes. This year proved to be much stronger than last in that many of the biggest hits had been given enough time to cook since the last time we saw them. Granted, some of them leaked like Forza Horizon 3, some of them have already been available in Japan for about 7 million years like Tekken 7, and some we’ve known about for years, like Scalebound. But the point remains, the games were still there. Much like last year, ReCore succeeded as my most anticipated title for the Xbox One, and it did so with the flashiest, hippest trailer around. It’s almost as if Comcept tapped Atlus and the Persona guys to animate it. Gameplay is also shaping up nicely, and I really could do with some old-school, cover-free, third-person shooting. Here’s to hoping that Comcept and Armature are up to the task of making this the real deal. 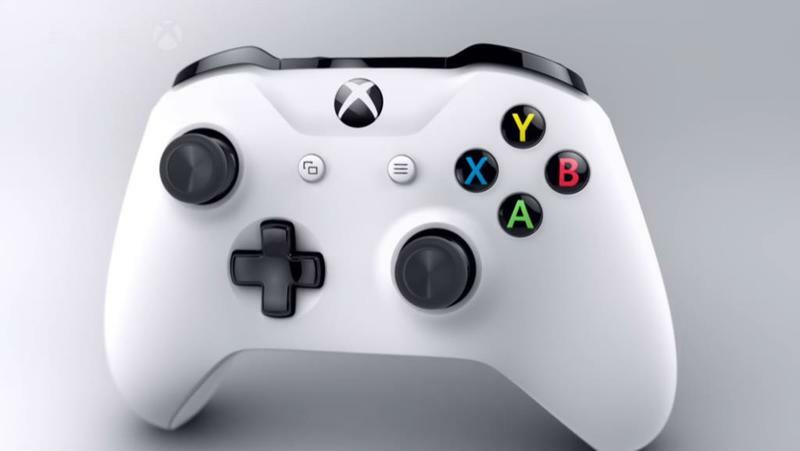 The Xbox One needs more imaginative and carefree design that channels the creative direction of the 90s. As of right now, ReCore looks to be the best place to start. Of course, it wasn’t my most anticipated game of the show. That would be Final Fantasy XV, duh, but seeing ReCore come together gives me a bit of joy in knowing that there is still hope for the world. I hope this game turns out to be marvelous and leads me down the path of becoming an Xbox One owner some day. Congrats to The Coalition as well for turning Gears of War 4 into something presentable after last year’s showing just came off as a last minute decision. A homework assignment saved until the night before. The game finally looks ready to join its predecessors as one of the Xbox’s defining franchises. On the other hand, I’m still a little “iffy” on Scalebound. I enjoyed the character designs, but the dedicated multiplayer seems to hold it back a bit from the game it was meant to be. The mindless attacking and unrefined combos look more like a game that focused on the co-op experience rather than the fine-tuning that goes into a typical game from Platinum. This is more Monster Hunter than it is Bayonetta, which I think is going to rub some Platinum Games fans the wrong way. Still, in Platinum we trust, especially if it’s a Kamiya game. Halo Wars 2 looked okay for what little we saw of it. The open-beta on Xbox One starting from today should give a much better look into the game than the press conference did. Of course Final Fantasy XV looks fun no matter where it turns up, and I was surprised to see how far Sea of Thieves has also come a long way since its announcement last year. I had originally dismissed it as Microsoft’s pirate-themed answer to No Man’s Sky, but I can see the direction the game is heading in now at least. …I am clearly not a car person. What made all of these demonstrations so meaningful though is how most of them were done through live demos. Again, CG trailers and dolled up graphic engines only get marketing teams so far. Gamers will catch onto your shenanigans sooner than later. The human element of seeing unexpected mistakes, and not to mention the actual game itself, is so much more rewarding than a cold, empty montage or Ubisoft “gamer” voice acting. You wanna talk about being devoid of humanity!? Yikes. The most heartbreaking feeling of the night was was the looming absence of Crackdown. Come on you guys, where is it?! Overall, 2016 has a really solid gaming line-up for Microsoft, but once again, hardware was what really mattered here. Last year, we had the Hololens, and this year, Xbox Scorpio showed up to issue us into the future. With Scorpio, Microsoft is not only trying to put out the most powerful ” true 4K resolution, 8 CPU cores, 6 teraflops of GPU power” console of all time, but it also wants to rewrite the rules of how we look at generations. It might as well try to rewrite the rules since it has no chance of catching up in this current race. Scorpio will be compatible with Xbox One and Xbox One S games, so we’ll get that whole backward compatible chestnut out of the way. 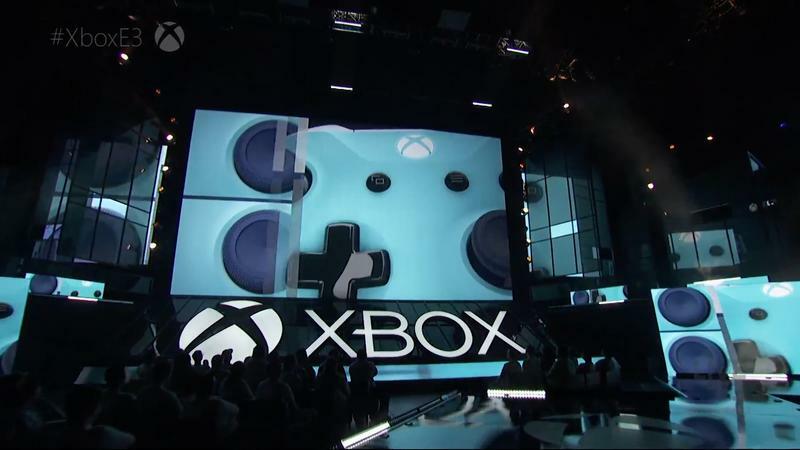 On a grander scale, Microsoft is aiming for a system that can play all of your games, a step towards making this idea of backwards compatibility itself becomes a thing of the past! Your choice, your style, your everything. That’s what Microsoft was all about this year, and it worked very well. Some of the games were exciting, but the announcement we’ll be focusing the most on is how Microsoft plans to tear down generation shifts. We have yet to see how Sony responds as well. The problem is, I happen to like generation shifts. They make organizing your thoughts and collection so much easier, and huge leaps in quality and technology are fun. Possibly a thing of the past but still fun! Plus, console gaming is supposed to be an escape from the daily bumble of trying to replace a phone or snag up the newest tablet. If Microsoft were to succeed in tearing down this mainstay of gaming history, then that would entirely change how we look at consoles from here on out in that they will essentially become no more permanent than tablets. So, I give Microsoft a B+ for content, mostly because I really love ReCore and thought Gears of War 4 and Sea of Thieves look so much better. 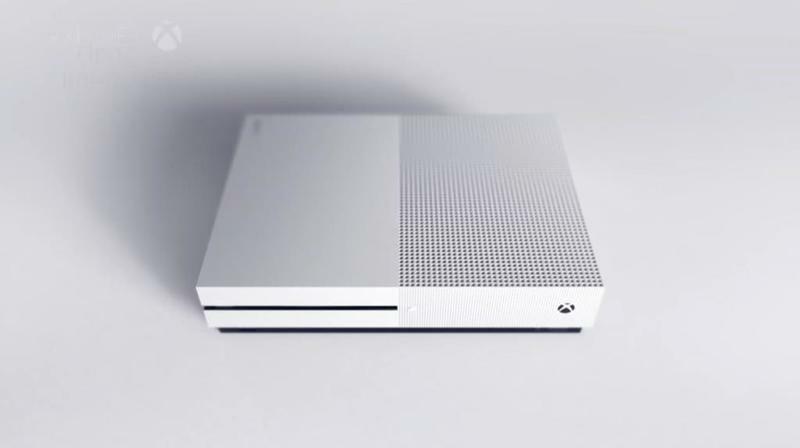 2016 is looking like a really good year for the console. I give it an “A” for ambition though because if Scorpio changes how we think about gaming generations and turns the console gaming industry into smartphones and tablets, then that would have serious lasting impact. Whether gamers would accept such a shift has yet to be seen.